Last-start winners STAMPE and MYSTIC BROOK will be chasing back-to-back wins when they step up to Saturday Metropolitan grade at tomorrow's Sunshine Coast meeting. 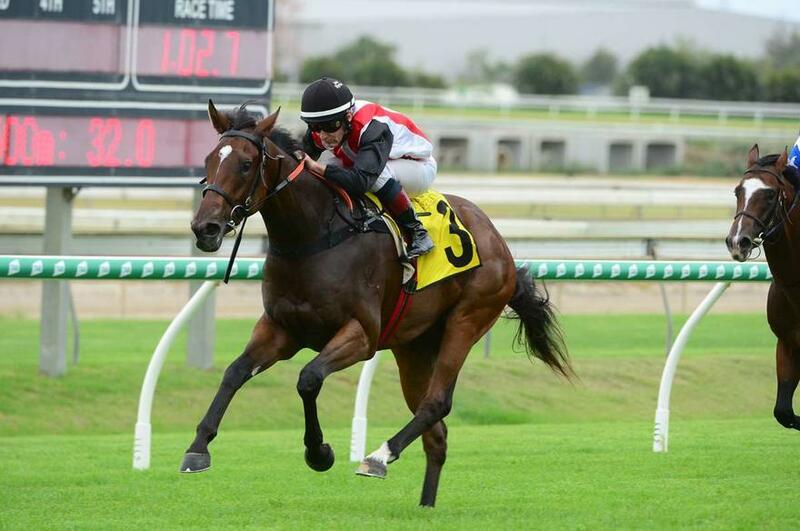 Promising two-year-old STAMPE contests the 2YO Classic Plate (1200m) off the back of a dominant 3.25 length win at Midweek Metropolitan level at Doomben on January 9. Three-year-old filly MYSTIC BROOK steps up from a narrow Maiden win at Doomben on January 16 to contest the QTIS 3YO Hcp (1600m). The stable also has well-bred three-year-old filly ZOUCARA resuming at the Gold Coast on Saturday, looking to break her maiden after two second placings from her only two starts to date. CARTLAND is also entered in the same race but appears unlikely to run from a wide barrier. Trainer Chris Munce previews their chances below. TRAINER COMMENTS: "I'm very happy with where he is at, he's very fit and I've got no doubt he'll run out the 1200m. It looks a nice race for him and I expect him to be very hard to beat." TRAINER COMMENTS: "It's a very strong race being an Open 3YO, but I'm very happy with her going into it and she looks the best I've seen her look for quite some time. She goes into this race nice and fit and I want to see her hitting the line well." TRAINER COMMENTS: "I'm very happy with her going into this race. She's had the benefit of a trial and a jumpout and I'd expect her to race very well in what looks to be a competitive little race." TRAINER COMMENTS: "Unfortunately she's drawn a wide barrier so it's unlikely she will be running unless there is a lot of rain overnight or there are a number of scratchings."